Carmen Pastor- President/Founder Fuerza Contra Alzheimer’s, with over 20 years of experience in Business Development and the Advertsing and Marketing fields, covering every aspect of the communication world. 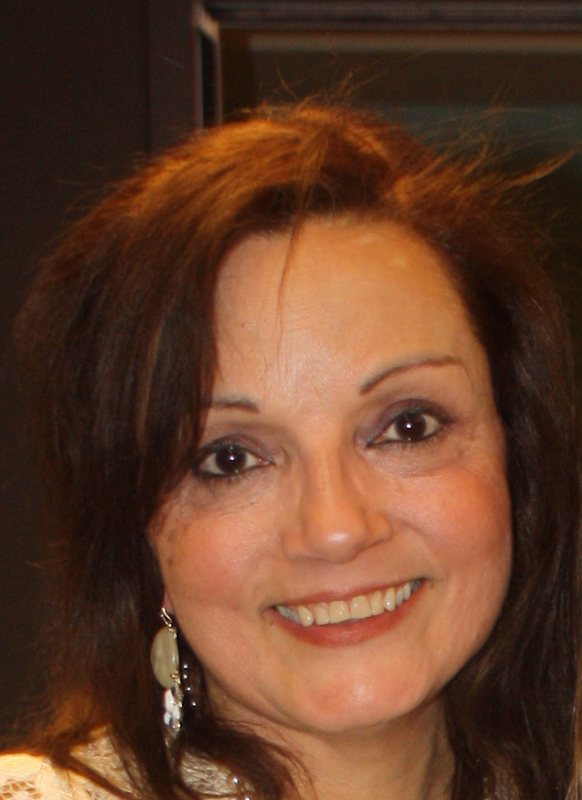 She has worked at Ad agencies, as well at the Media, including Radio, television and print where sha launched several promotional and advertising campaigns for both the General and Hispanic markets nationwide and developed International Marketing for National Advertisers. Carmen founded Fuerza Contra Alzheimer’s to honor her mother, Gloria Berrios, who currentlu suffer sof Alzheimer’s disease and lives with her, Carmen has first hand experience in what it means to be a caregiver, which inspire her to establish an organization that can provide support to others in similars situations, specially the Hispanic elderly population that has been so seriuosly affected by Alzheimer’s disease across the nation. In November of 2015, Carmen’s dream became a reality as Fuerza Contra Alzheimer’s held the First National Hispanic Alzheimer’s Conference in San Antonio, Texas touching the lives of so many attendees, which included caregivers and families of those affected by Alzheimer’s disease and other types of dementia. The following year, 2016, Carmen partnered with Jed Levine, Executive Vice Pesident of CaringKind, (formerly Alzheimer’s Association of New York City) and the Brookdale Center of Healthy Aging of Hunter College New York City and with the support of Governor Cuomo, and other state, local and community based organizations Fuerza held the Second National Hispanic Alzheimer’s Conference. This time Carmen brought in presenters and attendee from Mexico, Puerto Rico, Colombia, and from other states around the nation.